From 26-27 March 2017, AWHHE representative participated in a regional seminar on the problems of mercury pollution in the countries of the Eastern Europe, Caucasus and Central Asia (EECCA). The seminar was organized in Moscow, Russia, by Eco Accord (http://www.ecoaccord.org/ ) jointly with the “Scientific Research Institute for Protection of atmospheric air » (http://www.nii-atmosphere.ru/) . The seminar was attended by representatives of non-governmental organizations, research institutes, international organizations and private companies involved in the collection and processing of mercury-containing waste. 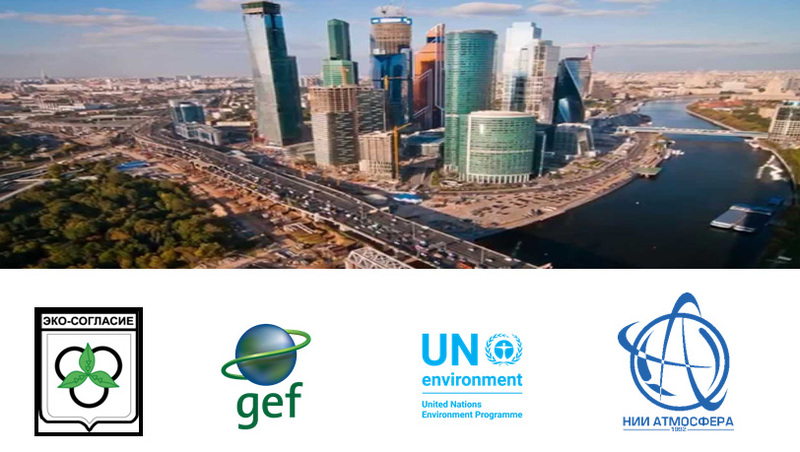 The purpose of the meeting was to discuss the results of the GEF / UNEP project on the development of a mercury inventory in the Russian Federation, data on the health effects of mercury in EECCA countries, information on hot spots of mercury pollution.